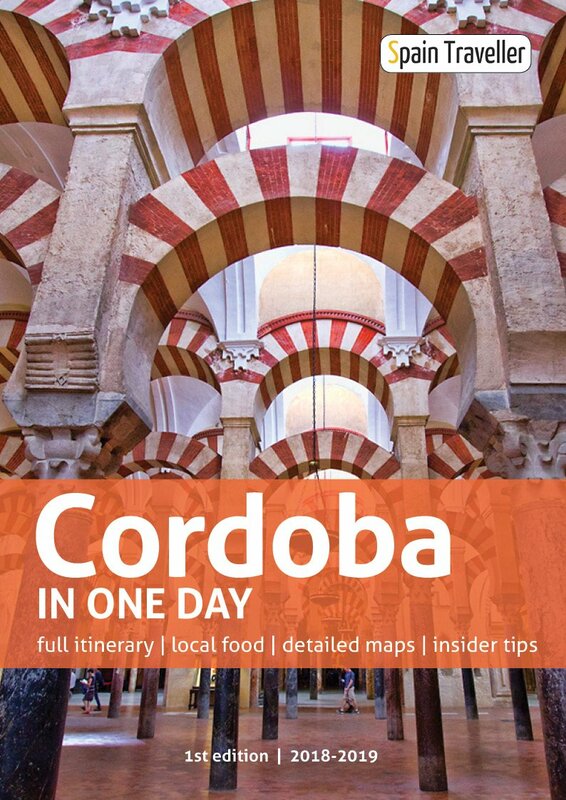 ​Thank you again for providing my with great insight into areas of Seville by way of your new book. It's absolutely brilliant with excellent information for a traveller like myself and money well spent indeed. I can't wait to explore the avenues that your book has given me. I'm once again in debt for your excellent help. 'Seville In Two Days' is here to help you. You don't need to create a clunky customized document full of copypaste bits from this and other websites around the Internet. All you need for a perfect stay in Seville is right here. ​​Just had the opportunity to check out this e-book by Sandra Vallaure. 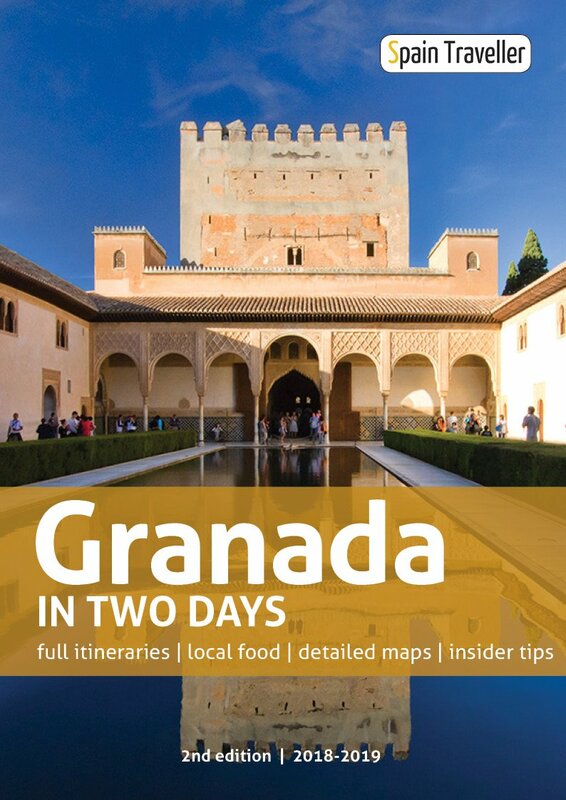 It’s complete, well-written, accurate and includes some of Seville’s best eats, sleeps and sites. 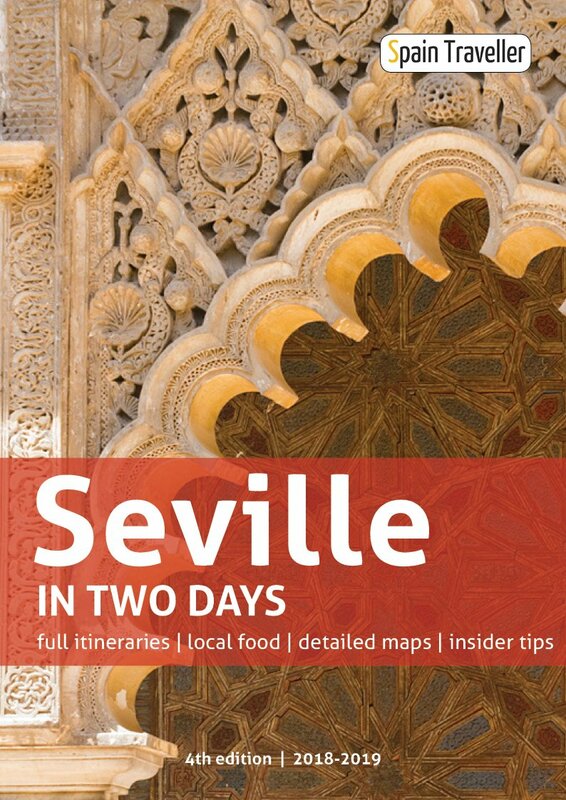 '​Seville In Two Days' is the result of a collaboration between Spain Traveller (a sister site of ​Madrid Traveller) and Espanha Total, the best guide online in Portuguese about Spain. 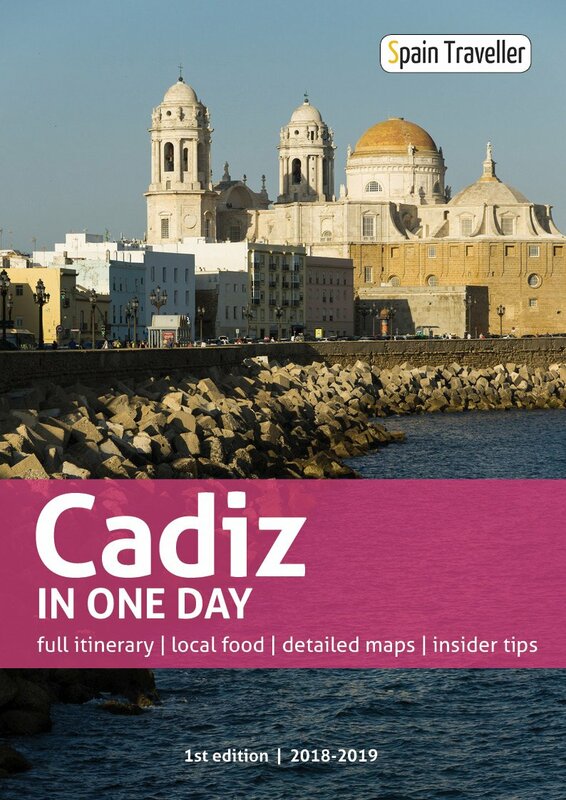 ​It is a complete 60+ pages guide featuring exclusive content, relevant websites, rich designed maps and dozens of photos, allowing you to explore ​Seville before you set a foot in Spain. 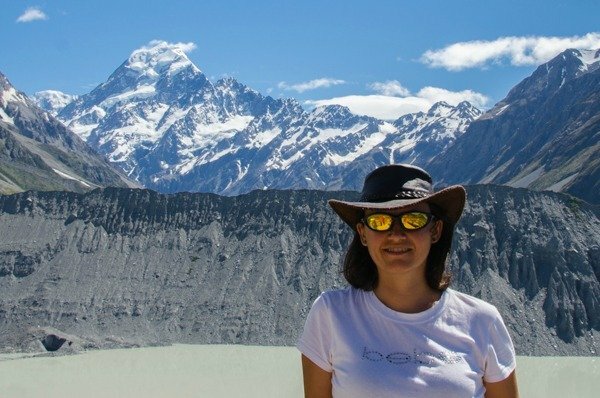 ​It contains a detailed step-by-step walkthrough of ​3 self-guided walks with all the directions and practical information necessary to go from one highlight to the next. You will get to visit what's really important, maximizing your time there. 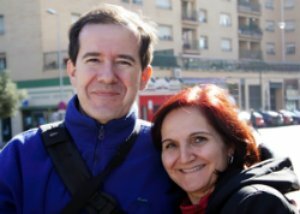 ​Each self-guided walk is exclusive and has been designed by us, after spending many hours strolling around ​Seville on our own, testing and researching all the tips and recommendations. It is an interactive ​Seville itinerary guide containing lots of links to external sources to browse different areas and neighborhoods through pictures and maps. Use them to check updated ticket fares and book your accommodation online as well. If for any reason, you aren't satisfied with this Seville travel guide or it simply didn't meet your expectations, just say so and I'll immediately refund you 100%. No questions will be asked, no exhausting procedures. You will get ALL your money back. ​Having been to Seville on many occasions and always seeming to visit the same places the 'Seville In Two Days' is a great read to plan our next visit. Great work you do.